April 1, 2014 May 5, 2014 - by admin - 20 Comments. Success with Stories is an audio program that aims at helping individuals speak English fluently. The methods it provides are proven to actually work and this is therefore a successful way of not only speaking fluently but also speaking English with confidence. 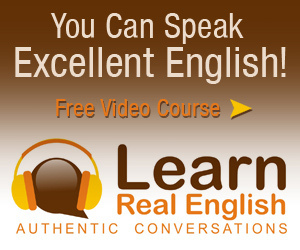 With this program, you are guaranteed excellent English speaking. Even in the professional field, well spoken English is a necessary skill for success. It has been noted that speaking English fluently especially for young adults will not come about as a result of using textbooks and study of grammar rules. This makes the class boring and fact is, it will not prepare you for the real world of English as there is a major difference between writing English and speaking English. Forget about the endless drills about verb tenses, sentence structures and long lists of irrelevant vocabulary. It would be good to know that you are spending your time and money on something that actually works. Your solution to this would be the Success With Stories program. Watch below video to find out more details. This program helps individuals acquire the English language through listening to Stories. It is fun and entertaining which means that it will keep you alert through the entire session. The brain loves to be triggered for it to stay alert. In this, the program has stories that range from silly, funny or those with a critical twist to it. This is bound to work as our brains thrive on emotion and change. As a result, the program captures your attention and you are able to understand what is being put across. 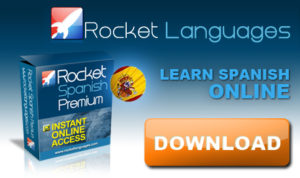 In no time, you will be able achieve your goal of speaking English automatically. The concept behind its functioning is as similar as learning your own mother tongue. No one explained the grammar behind it but you learnt it through listening to other people communicate and gradually, you started joining in the conversations automatically at a tender age. In this volume, you are required to listen to authentic American English. From the stories told, you will in turn acquire a number of relevant vocabulary words. These will include common idiomatic expressions, phrasal verbs collocations and colloquialisms. The story teller will speak fluently and in correct grammatical structure which you will gradually acquire. You will learn to speak without putting a second thought to it. Speaking fluently will be easy, accurate and fast as there are no hesitations. Considering the international job market, you will be able to speak with confidence. Doing tedious grammar drills will not be a part of this volume. The baby response where the teacher tries to speak word for word for you to repeat is in the past. The thought of having to learn words that you very well know you will not be using on a daily basis is out of question. Finally, this volume will not be keep you wondering if your time and money are well spent. Depending on your starting level and the number of times you will repeat the lessons, it should take you about 5-6 months so as to complete volume 1 of Success With Stories. The audio files can easily be downloaded onto your computer as an mp3 file from which you can transfer them to a mobile device for easy access anywhere even when you are on the move. The written files can be downloaded only as pdf so as to ensure that no alterations are made to the content. Download A Free Sample Lesson Now! An original short story of 3-8 minutes. A vocabulary lesson where you get to know the meaning of various words, phrases, expressions and phrasal verbs after reading through the story. Each will take 20-40 minutes. A question and answer session where from the same story, questions will be asked and possible answers provided. Also taking 20-40 minutes each. Lastly, the story is retold from a different view using different verb tenses and grammatical structures to help practice English speaking from different perspectives. As a bonus, you also get a full written transcript for the story though it is more advisable to listen to the listening English course first. 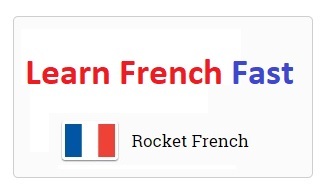 You can also get special lessons on pronunciation, intonation and accent. My Facebook page allows the students and the teacher interact more in regards to speaking fluent English. Success with Stories is your listening English course that has been made easier, interesting and more involving so that you can easily and quickly understanding and learning English language. Click here to download Success With Stories Lessons! Hi aghavni, you will speak English fluently with listening a lot. You can find free English mp3 listening audios in our https://www.gr8english.com website. Have fun! Hi Siddu, you need to listen easy and interesting materials again and again to speak English well. 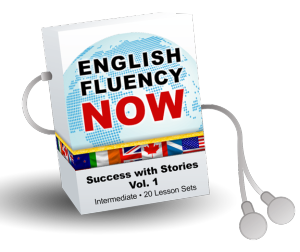 So you can use Success with stories course to improve your English speaking. These are very powerful lessons. Especially use listen and answer stories. Hi hamed, you can speak English well by practicing listening repeatedly. 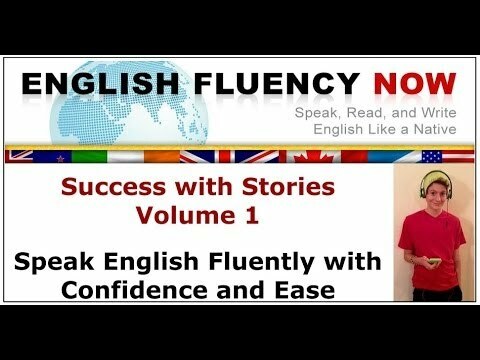 We highly recommend you to use Success with stories fluency course. I really want to speak English fluently but! I always trouble in grammar and in my pronunciation. Hi Amik, do not focus on grammar and pronunciation. Just focus on the meaning of the sentences. Listen to English lessons repeatedly and enjoy your learning. You will be able to speak English fluently soon.